 starstarstarstarstar" fair to partly cloudy "
Why show upper ball joints if youre not getting them//dum, dum. Editors Note: This kit fits Ford pickups and Expeditions. That generation of Ford products the upper ball joint is made into the control arm. It is not replaceable. You have to replace the control arm. starstarstarstar_borderstar_border" Good easy to get package "
The only complaint I would give this is that the upper suspension arms are not serviceable on original equipment. I had to buy separate upper control arms to fix the problem and there is no kit that has the upper arms. The new uppers have replaceable ball joints. Editors Note: We have corrected the issue with this kit. The OEM upper ball joints are not replaceable and you will have to replace the control arm. 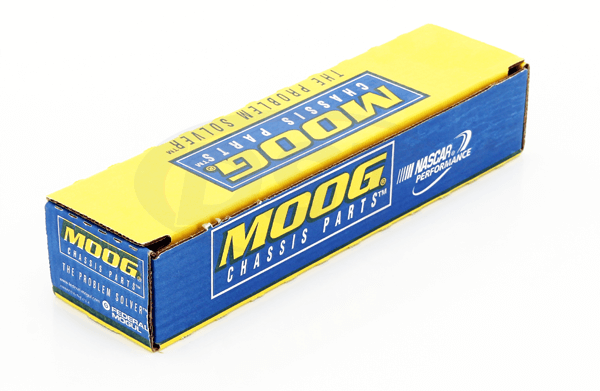 The Moog arm a ball joint is available and serviceable. Does it come with all the front end parts? 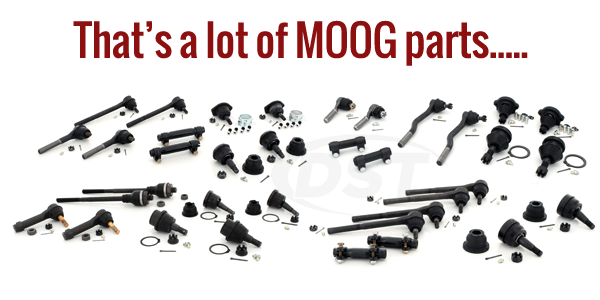 Moog package deal 063 comes with the inner and outer tie rods, adjusting sleeves and lower ball joints. Moog does not offer an upper ball joint. You have to purchase an upper control arm.